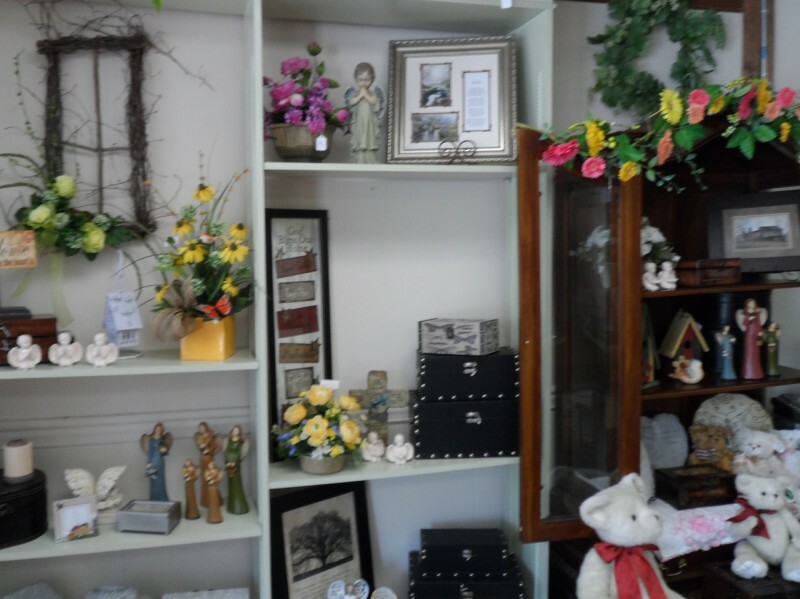 Fresh flowers and unique gifts offering crystal, pottery, framed prints and other fine gifts. Open 9 a.m.-5 p.m., Mon.-Fri.; 9 a.m.-noon, Sat. ; Closed Sun.